The Montreal-born writer discusses how she tackled real-life themes via fairy tales to shape her latest book. Montreal-born novelist and short story writer Lauren B. Davis is the author of novels such as Against a Darkening Sky and Our Daily Bread. Her latest book is The Grimoire of Kensington Market. Through the lens of a fairy tale, Davis tells the story of a city in the grip of an addiction crisis due to powerful drug which has decimated lives and broken down the social fabric. 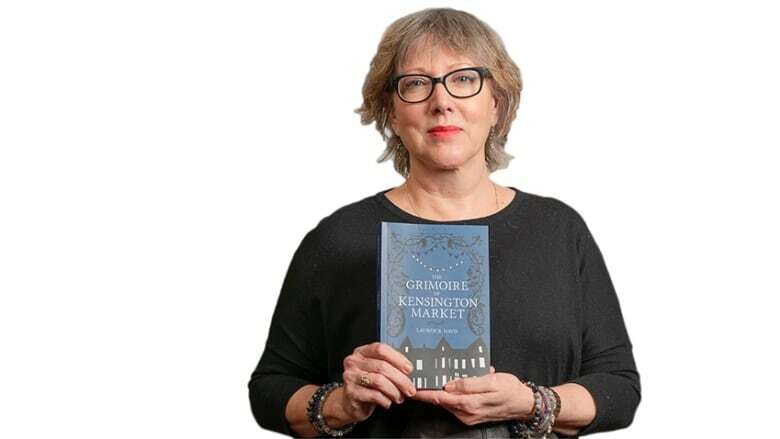 "The Grimoire of Kensington Market is inspired by The Snow Queen by Hans Christian Andersen. That book has this fantastic device of a mirror, which makes everything beautiful look ugly and everything ugly look beautiful. "I was thinking about addiction when I wrote this book. We often call addiction a disease of perception. What better metaphor for addiction than this idea of not being able to tell what is beautiful and what is ugly." "I had been working on a memoir about the deaths-by-suicide of my two brothers. But I couldn't write it as a memoir, it was too dark for me. It would be visiting a place I didn't want to go for an extended period of time. Lauren B. Davis's comments have been edited for length and clarity.